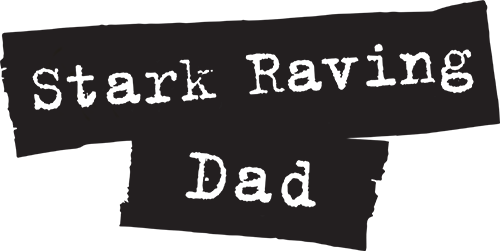 Stark Raving Dad | BOBBY, A CHRISTMAS TRADITION! 05 Dec BOBBY, A CHRISTMAS TRADITION! So… suddenly… it was with a heavy heart that I realized we forgot our holiday tradition this year. Bobby, the Christmas Bat! Sadly, we didn’t have the time to put up the mechanical, flapping creature, which was how the whole tradition started. A cool, October night – when we needed a Halloween decoration. Our youngest had only been born a few months before, and a bleary-eyed Mom and Dad weren’t even sure what year it was — let alone October. 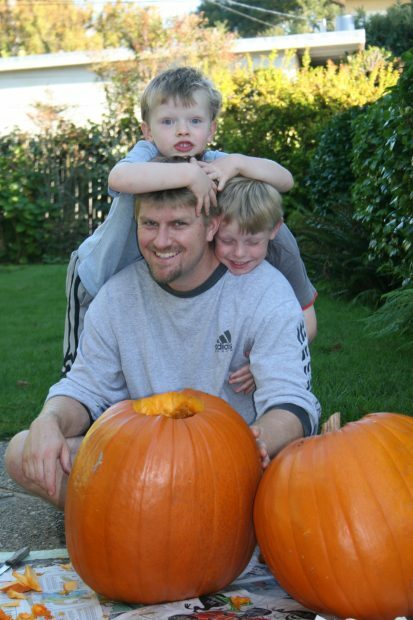 But here we were, realizing our older Son needed to see a little Halloween spirit – so we found Bobby. He’s one of those bats that hangs by a string, and he’s supposed to flap his wings and in so doing, move in a circle… well, not really, he just kinda flapped irritatingly and erratically in place. But our son loved it!! So we had Bobby and all was good. Then, suddenly, Thanksgiving was over. Oh, how quickly time passes when you’re lost in the haze. And we decided maybe we could hang up some Christmas lights and get a tree, then we realized… Bobby was still there! Just hanging out. I flipped the little switch and Bobby flapped irritatingly and erratically. Our son loved it!! So Bobby stayed up through the holidays. In fact, Bobby didn’t come down till the Xmas decorations did. Which, of course, wasn’t till late January! Thusly, a family Christmas tradition was born!! Bobby went up the following year for Halloween and stayed up all the way thru Christmas!! And we’ve done that for geez, at least 7 years now. Sadly, the same situation that brought Bobby to holiday fame and glory – has lead to his downfall. As always, we’re running around like chickens with our heads cut off. No time!! And Bobby is still in a box somewhere up in the attic. My oldest son has lamented this, but he’s been content to wrap a billion xmas lights around the small bush in front of our house. So Bobby?… maybe next year.